Text us, we'll help you. 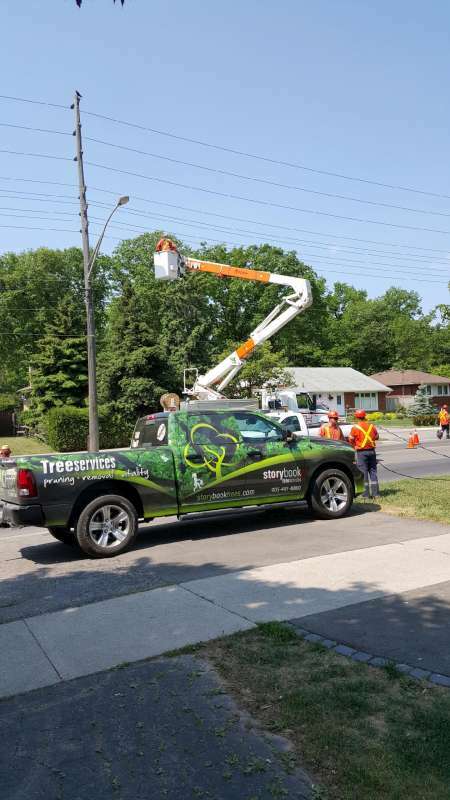 At Storybook Tree Services, our professional team specializes in tree removal in Oakville. Visit us at storybooktreeservices.com if you are looking for affordable tree removal services.